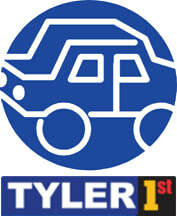 Most Tylerites depend on automobiles to get around. Almost 50% of households have 2 or more vehicles. The vast majority of workers in Smith County commute to jobs in the county. 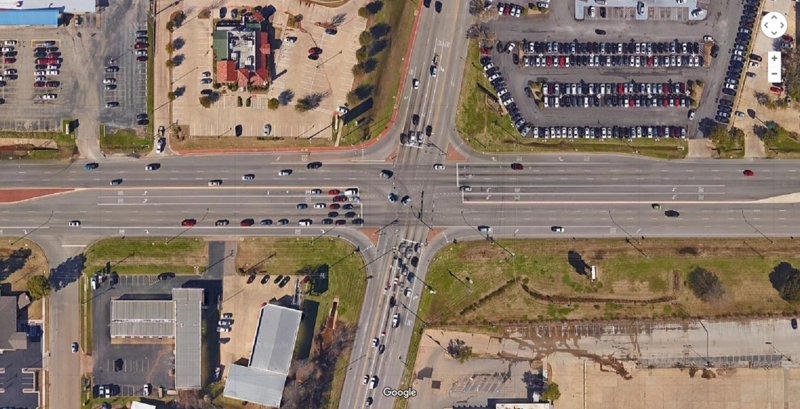 There are more cars driving on South Broadway than on Interstate 20 on a daily basis. 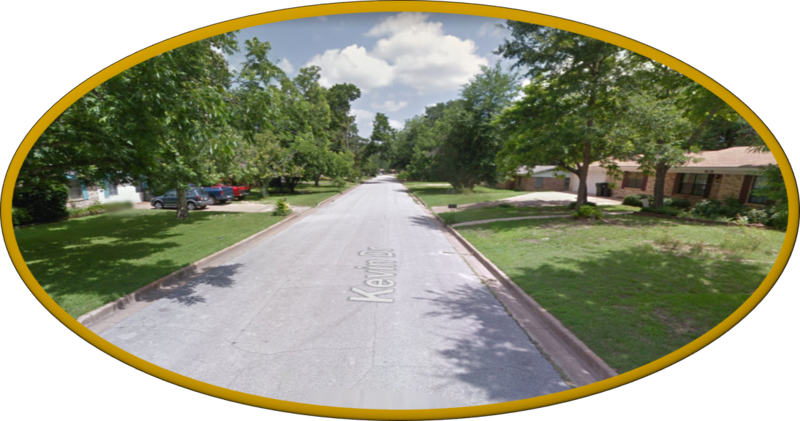 Many vehicles pass through Tyler or enter the city for work and shopping opportunities. Most regional traffic uses U.S. 69 and Loop 323 to access destinations. 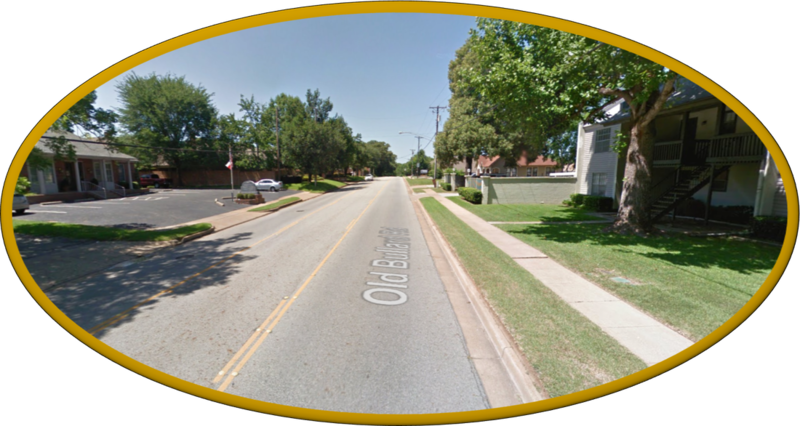 Traffic signal efficiency has been enhanced with the addition of 56 Flashing Yellow Arrow left turn improvements. 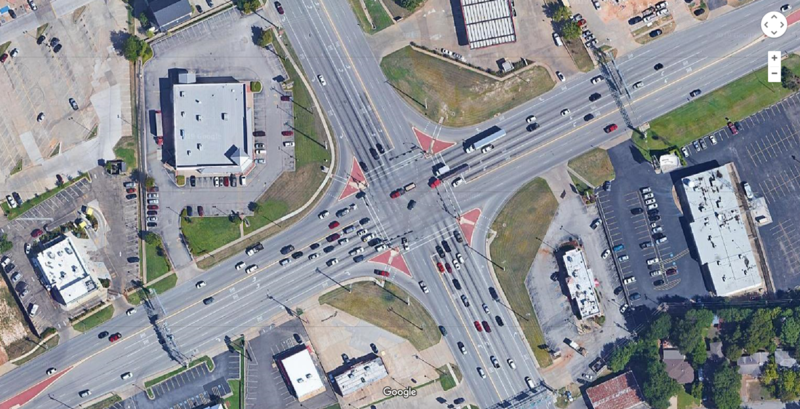 Vehicle progression along major arterials is maximized by four Adaptive Signal Control Systems. 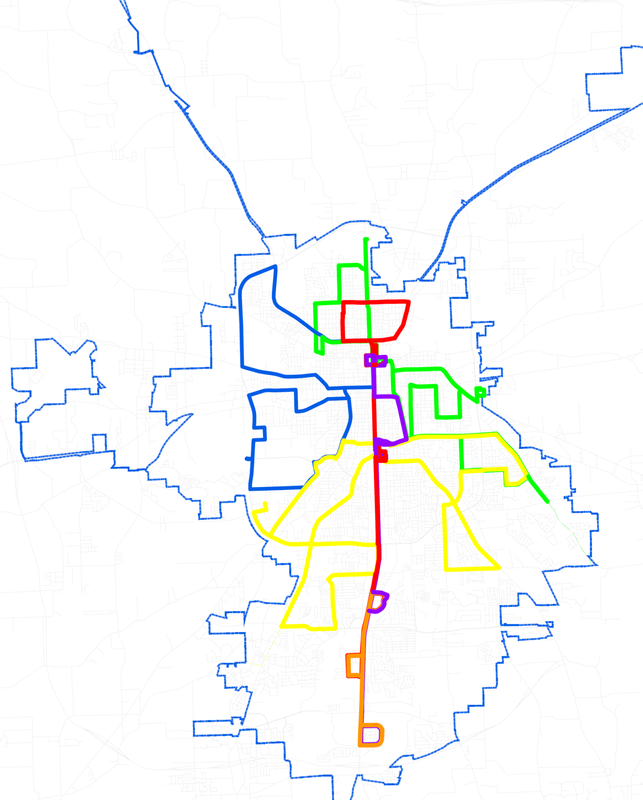 Tyler has 5 bicycle routes totaling 20.3 miles. Most East Texans use Tyler Pounds Regional Airport when flying out of an East Texas Airport.